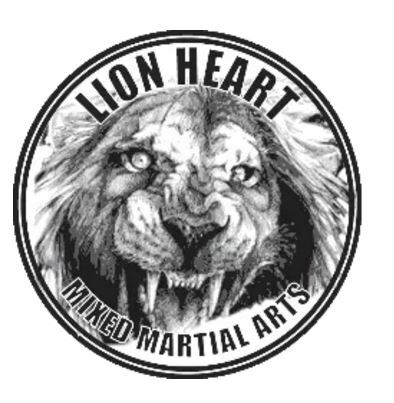 Lion Heart MMA is a mixed martial arts school that operates in the northern suburbs of Melbourne, Victoria. Founded by Sensei Herve Vengtasamy and Sensei Sue McLaughlin in 1985. Our head instructors are champions in their respective arts and draw upon years of experience in order to teach techniques that are effective, fun and safe! Our classes provide people of all ages with the tools to develop and increase their self-confidence, coordination, self awareness and fitness!